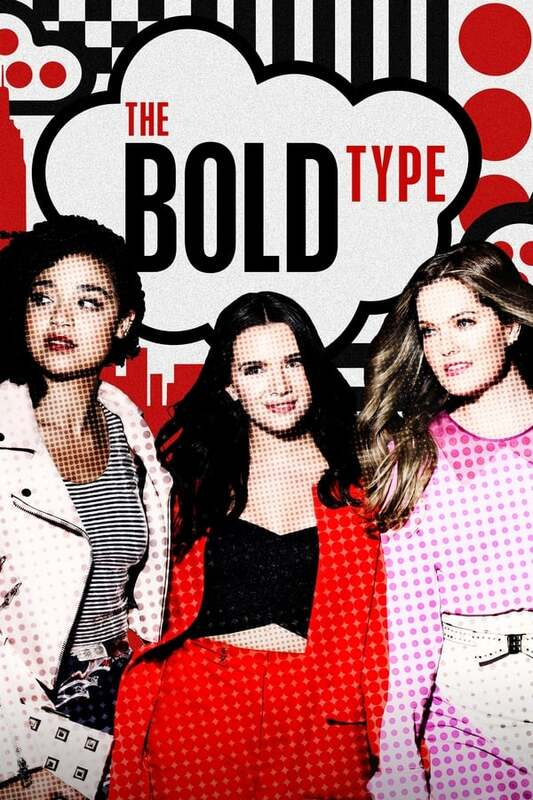 The Bold Type is inspired by the life of “Cosmopolitan” editor in chief, Joanna Coles. The show is a glimpse into the outrageous lives and loves of those responsible for a global women’s magazine. Their struggles are about finding your identity, managing friendships and getting your heart broken, all while wearing the perfect jeans to flatter any body type.